CM Menu Show search box. 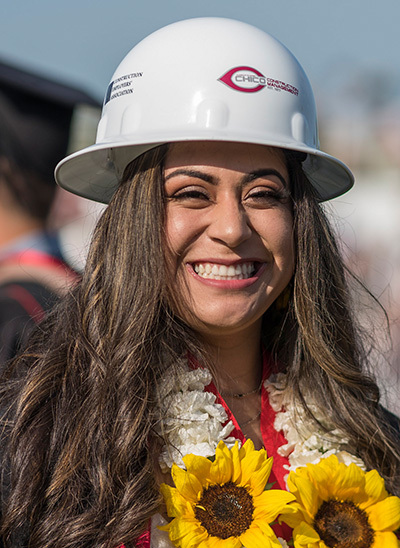 Welcome Construction Management Alumni! Please fill out the attached form so we can keep you informed of CM news and events.